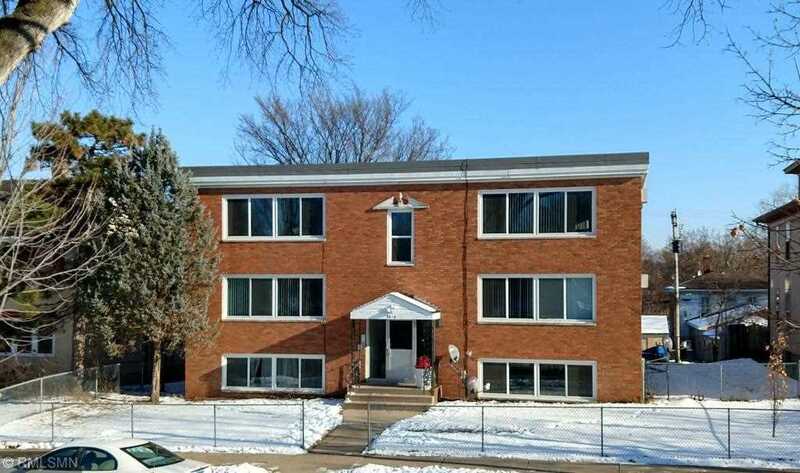 Very attractive investment in the heart of Powderhorn neighborhood one block away from the Park. One block south of Lake St with all the activities. Solid community. 100% occupied. 1966 brick 12-unit building. Brand new roof with a 25-year warranty. Brand new windows throughout the entire building. Efficient utilities. An oversized lot makes for a larger parking lot. One off-street spot per unit. I was searching for a Property and found this listing (MLS #5143192). I would like to schedule a showing for 3019 11th Avenue S Minneapolis, MN 55407. Thank you! I was searching for a Property and found this listing (MLS #5143192). Please send me more information regarding 3019 11th Avenue S Minneapolis, MN 55407. Thank you! Listing provided courtesy of Gramercy Real Estate Group. MLS # 5143192: This property at 3019 11th Avenue S, Minneapolis, MN 55407 is located in the Powderhorn Park subdivision and is listed for $1,284,000. MLS # 5143192 has been on the market for 86 days.